We all live in busy environment and we rarely have a chance to spend quality time together. As a photographers we know it first hand, and we’d like to give you an opportunity to have great pics of you and your family. 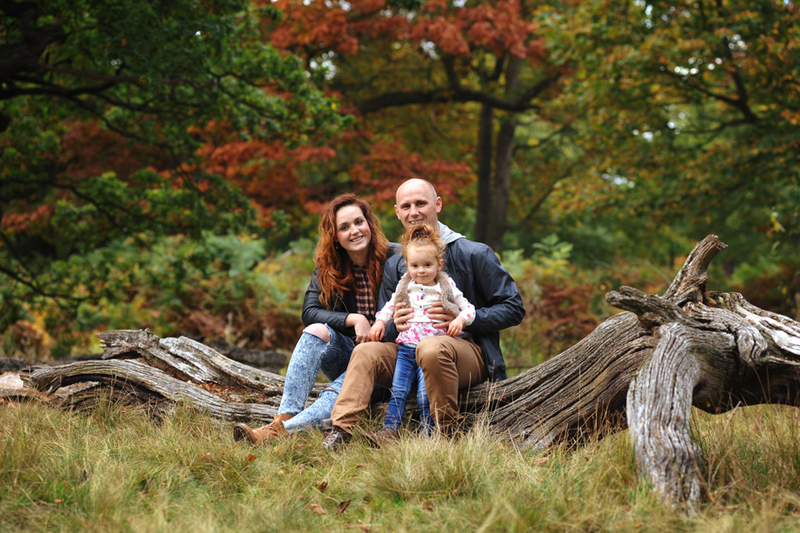 We love to shoot family sessions outdoor – in local parks, country halls and gardens. The scenery itself makes you more relaxed and we all forget about our every day problems and worries. It is a time when you can concentrate on you loved ones and that’s what it is all about. You can enjoy your time with your children and our work is to capture your best moments. We aim to get your personalities on the pictures so when you show them to your friends they can just smile and tell – that’s how we see you guys. It couldn’t have been anybody else. 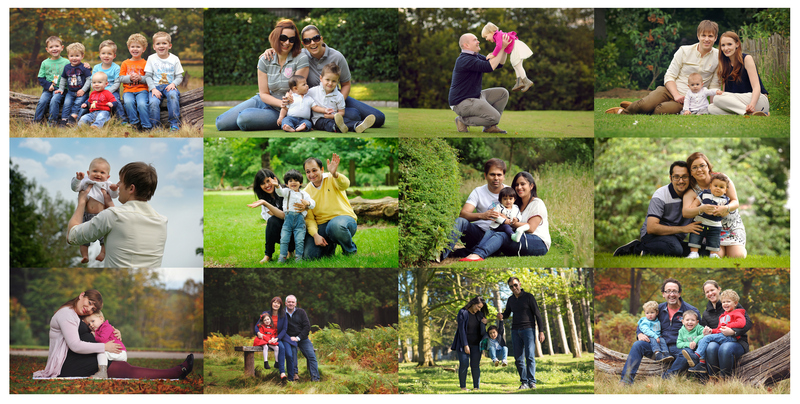 Over last few years we’ve had a pleasure to work with many families and we really enjoyed each shoot. As everyone is different it makes our work different every time we do it. Sometimes it can be challenging but we love it; especially when comes to the children – no planning with them for sure. We would be honoured to photograph your family and if you’d like to see some samples of our work please visit our Family Gallery.